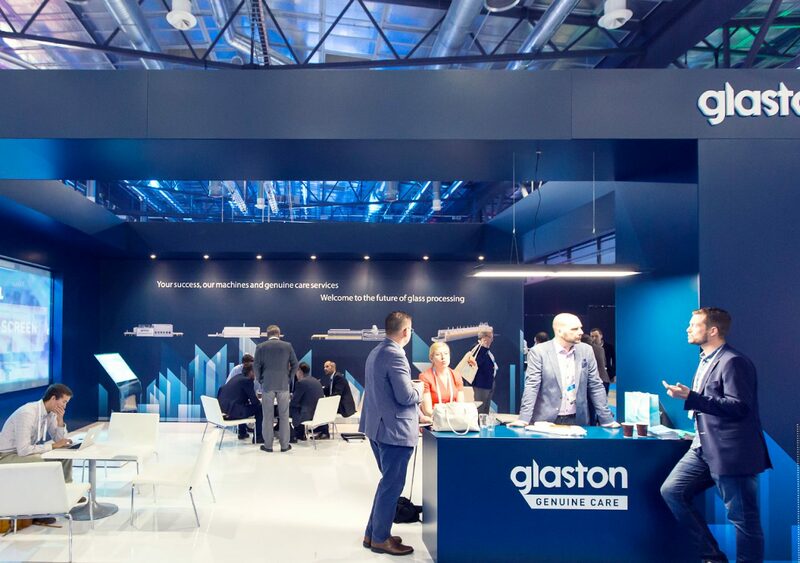 Glaston is the leading provider of glass laminating and tempering solutions in the world. 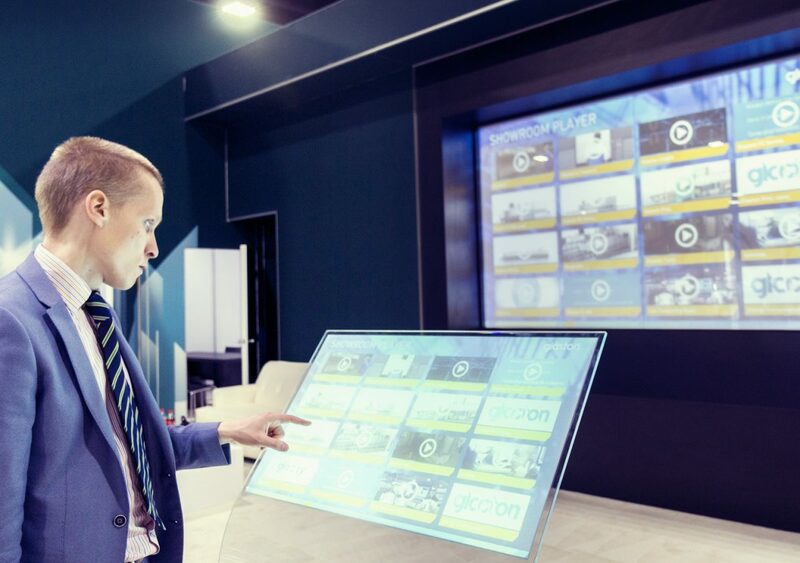 How to make glass more intelligent and valuable? How to virtualize comprehensive machinery and services offering? 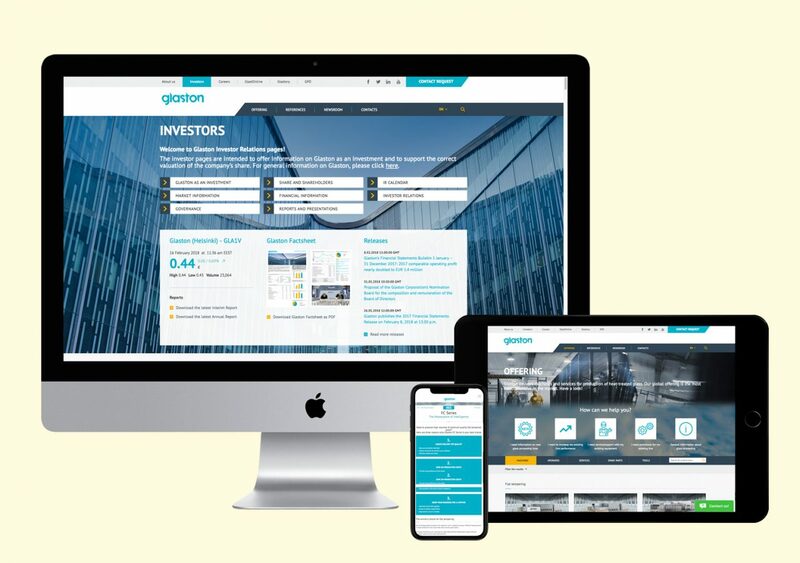 HeyDay Pro serves Glaston by developing digital services, global trade fair concepts and product prototypes.